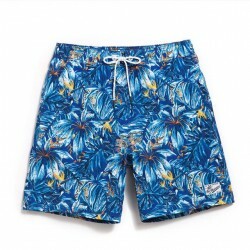 Clothes for fun Carnival Short for Churn Floral Print Male Street Dance. 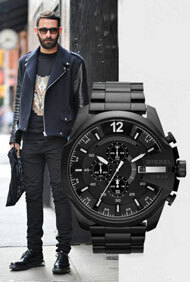 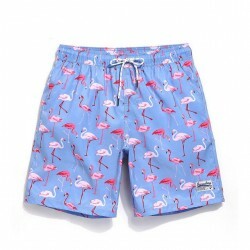 Buy online your look for the online electric carnival. 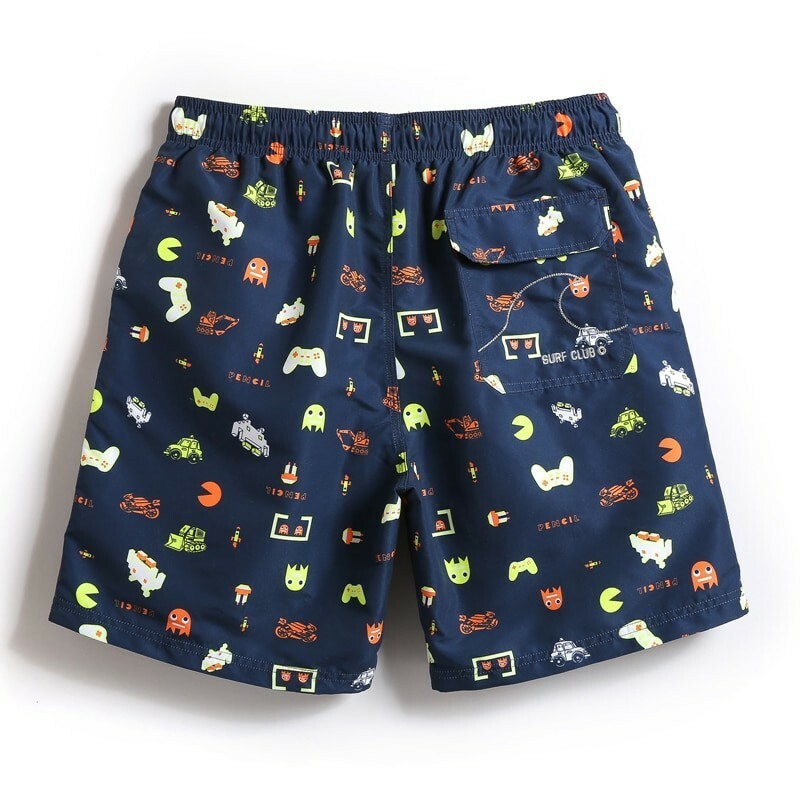 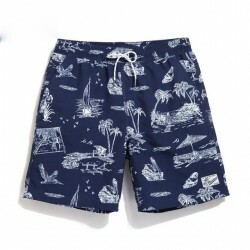 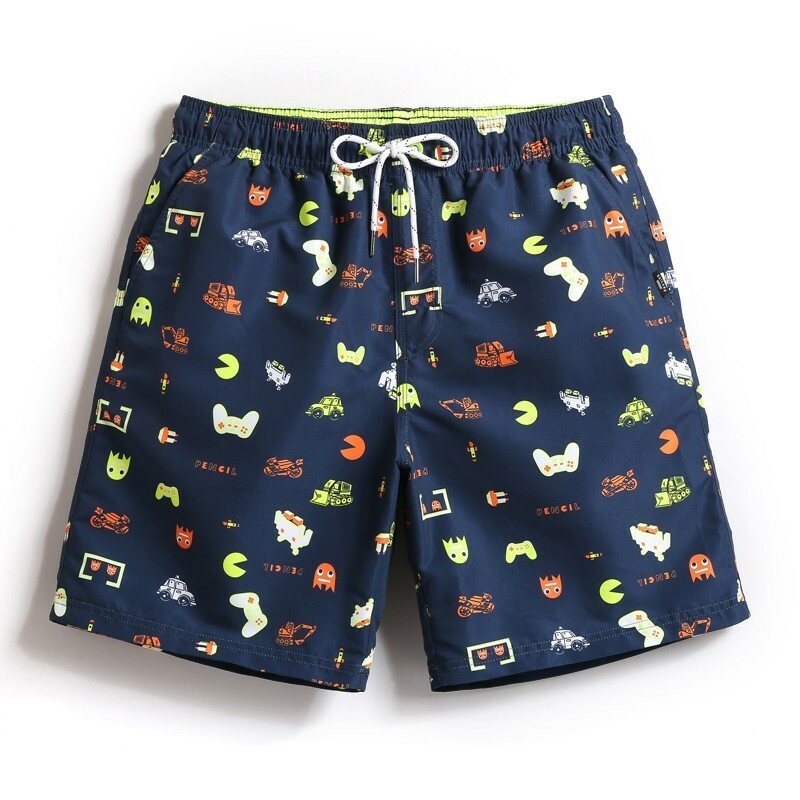 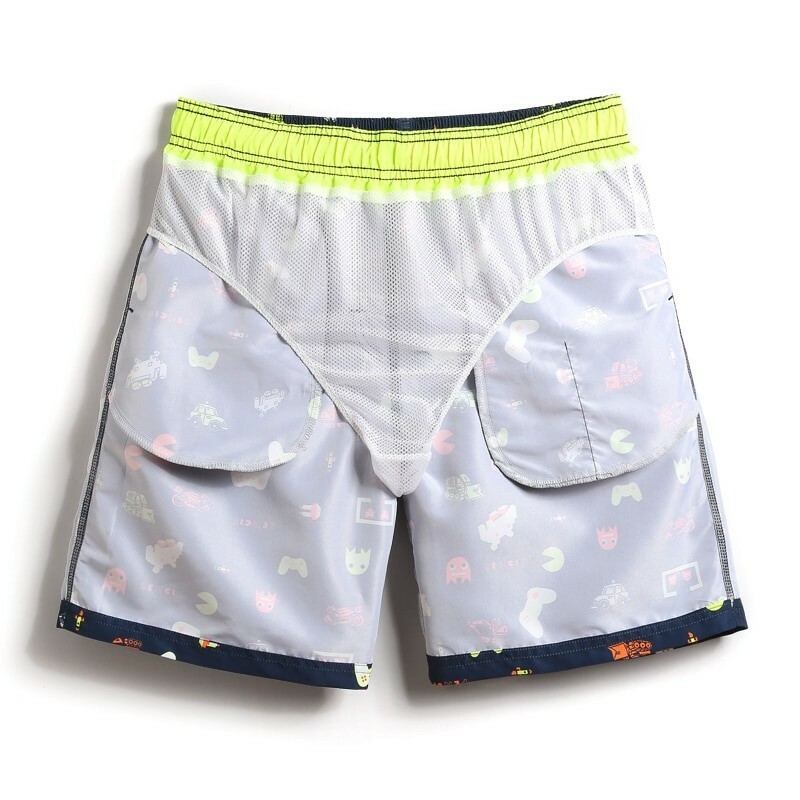 All Men's Printed or Flat Bermudas are sold online at Calitta.com to suit all models and occasions that require comfort and style ranging from: Bath Shorts, Beach Printed Short, Fitness Shorts and Gym Shorts, Casual Mohomemats a lot more. 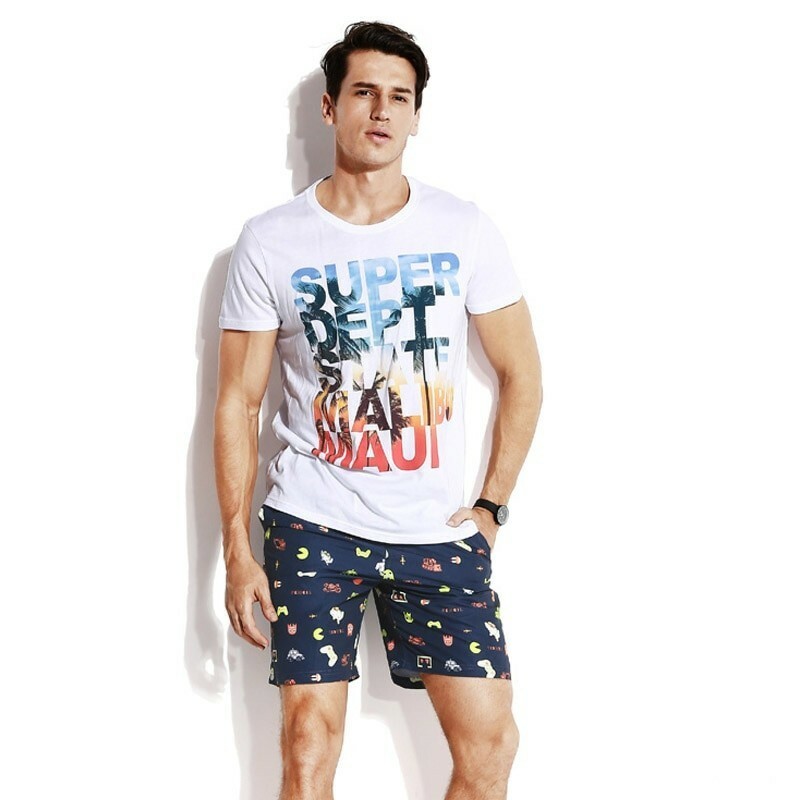 Try our clothes for an incredible comfort experience. 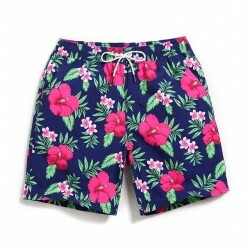 And best, buy your men's shorts online with Super Discounts and Fixed Freight all over Brazil.